Our digestive system is faced daily with the difficult task of not only breaking down and absorbing food, but also filtering harmful chemicals and toxins from our environment as well. 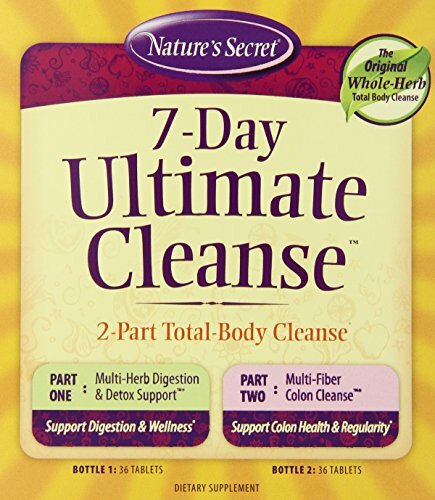 7-Day Ultimate Cleanse offers a unique, 2-part program that works with the body’s own internal detoxification systems to cleanse and detoxify through the digestive tract. This proprietary blend supports the body’s own natural cleansing functions.